Hello friends! 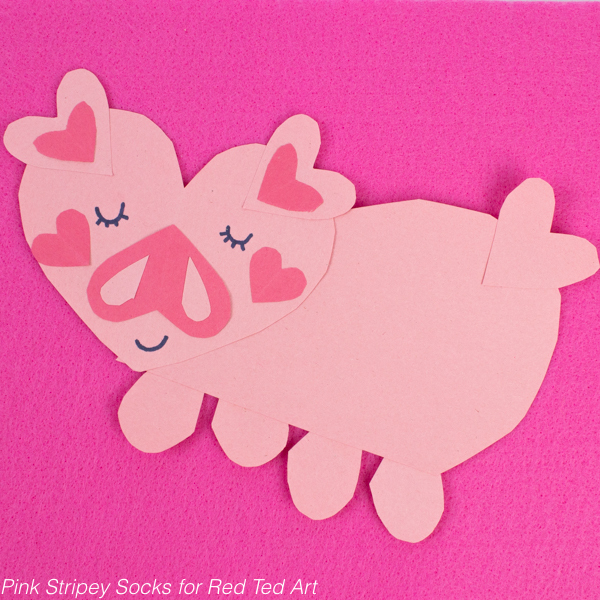 Today's sweet pig craft is a perfect Chinese New Years Craft AND Valentine's Day Craft too. 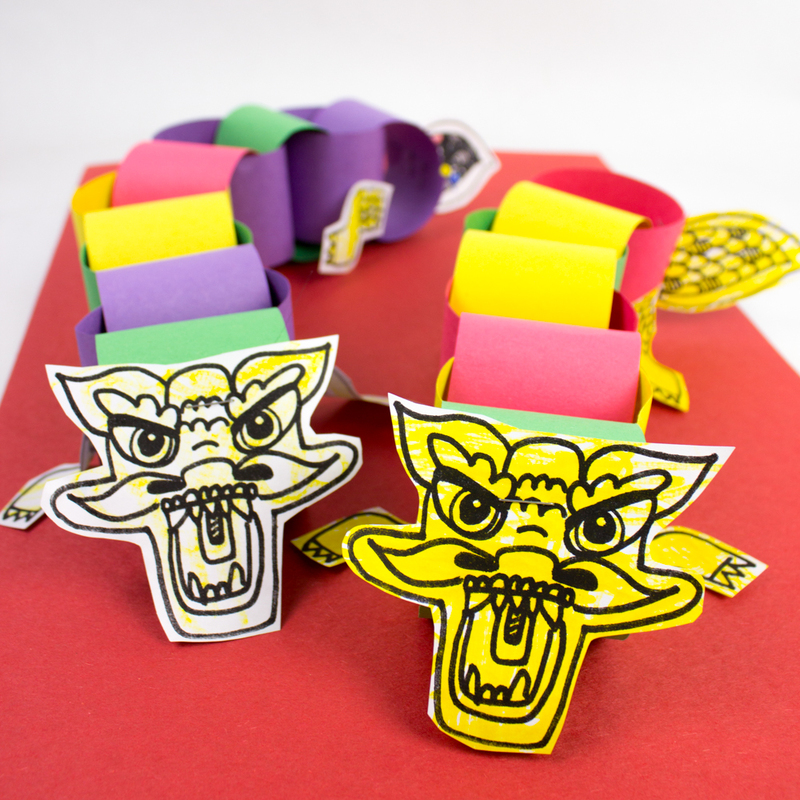 Looking for an easy Chinese New Year Craft that you can make with kids of all ages? Try making these paper chain dragons. Can't draw? Don't worry! 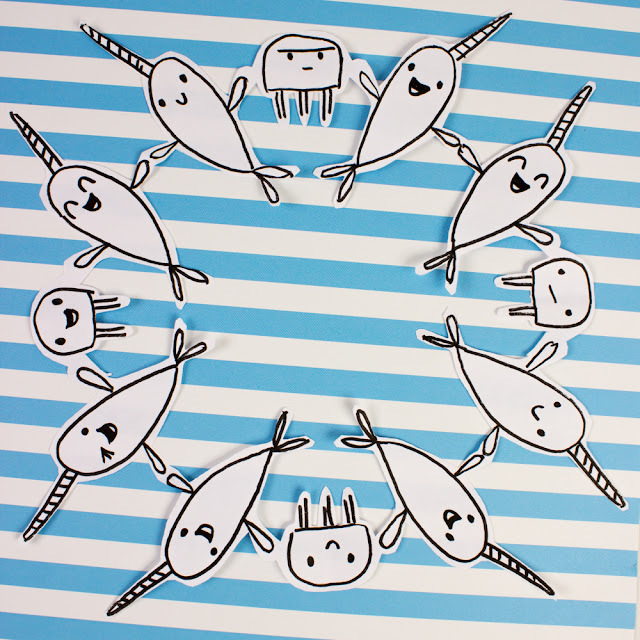 Download the free printable below and you'll be making tons of dancing paper dragons in no time! 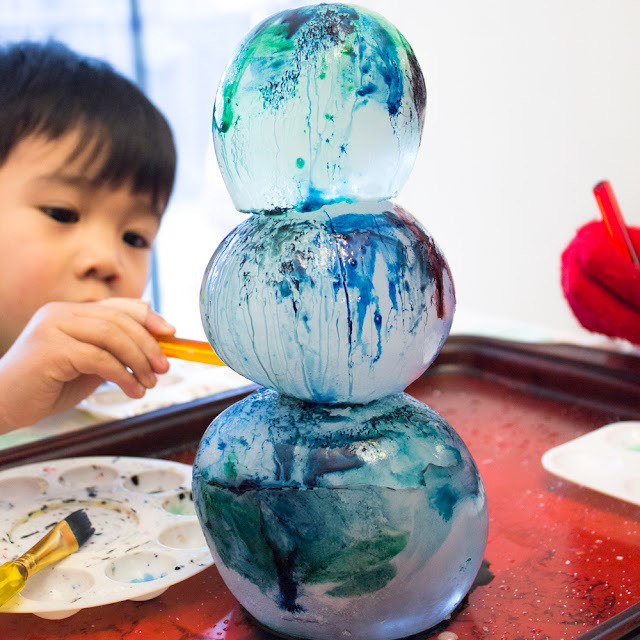 Looking for a fun, winter-themed kid activity? Try painting an ice snowman. This is a perfect activity for kids who are stuck inside and looking for something creative to do! 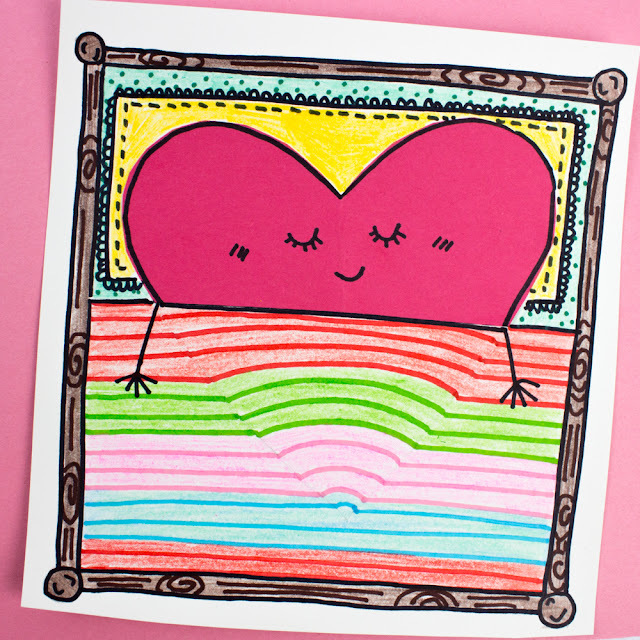 Here's how to draw these sleepy three-dimensional heart drawings with your kids. A great Sharpie and Colored Pencil art project for kids! 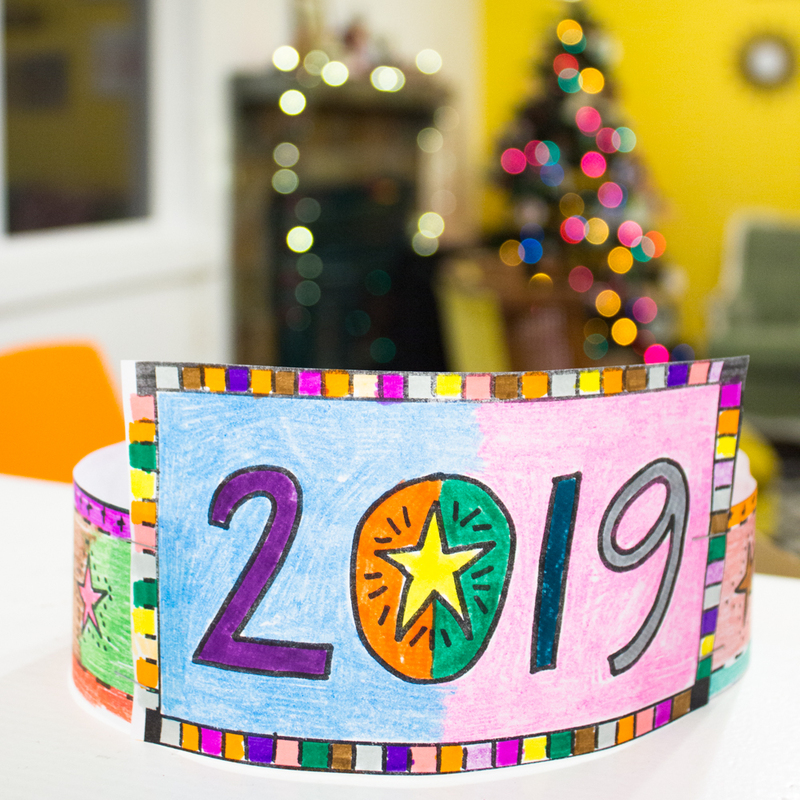 Looking for a quick New Years craft for 2019? Here's a super easy printable crown that the kids can color and wear! Today I'm sharing the final snowflake craft of the year! I'm taking a short break over Christmas and thought I'd leave you with one final snowflake design. 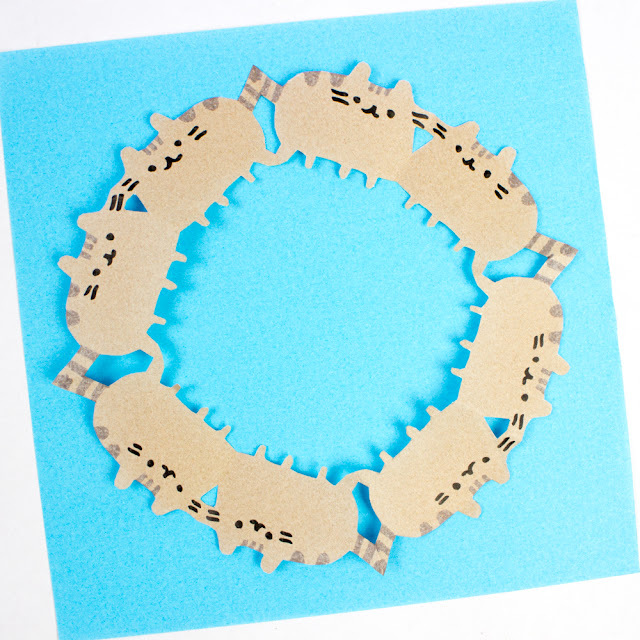 These nativity snowflakes are really simple and pretty. They're a great way to celebrate the season. We're still on the snowflake craft kick! 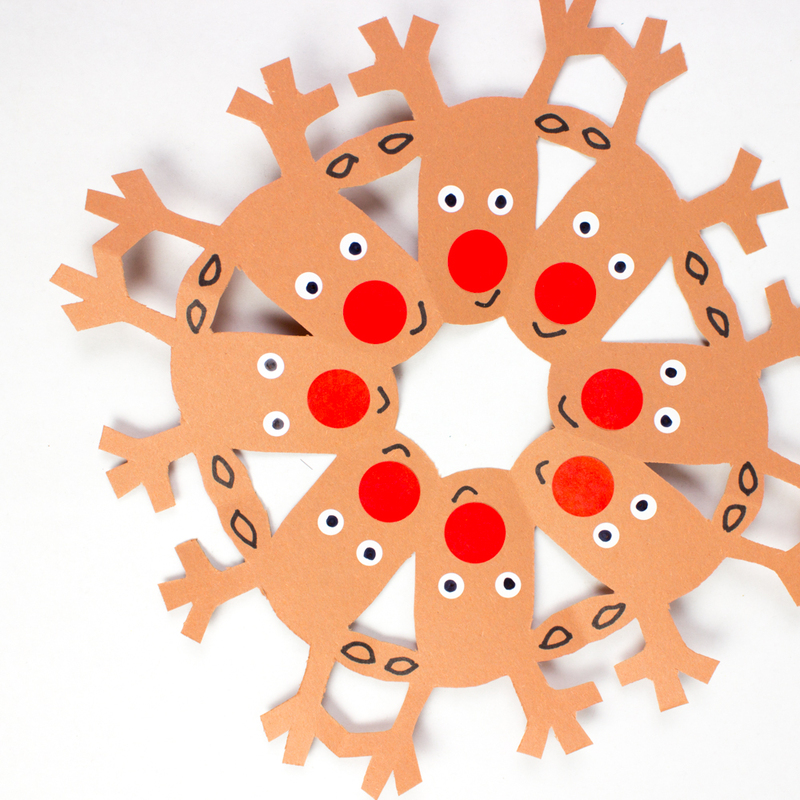 Today I'm sharing these super sweet Rudolph inspired reindeer snowflakes! Have you heard of Pusheen the Cat? I recently found out about this super cute feline sensation and fell in love with her squishy, huggable body. So, today we're adding to our ever-expanding list of snowflake crafts with this uber adorable Pusheen snowflake craft! The obsession with all things cute and snowflake-related continue! Today our paper snowflakes are taking an under-the-sea vibe with these funny narwhal inspired snowflakes! Are you ready to make the cutest llama winter craft ever? Ahhhh! 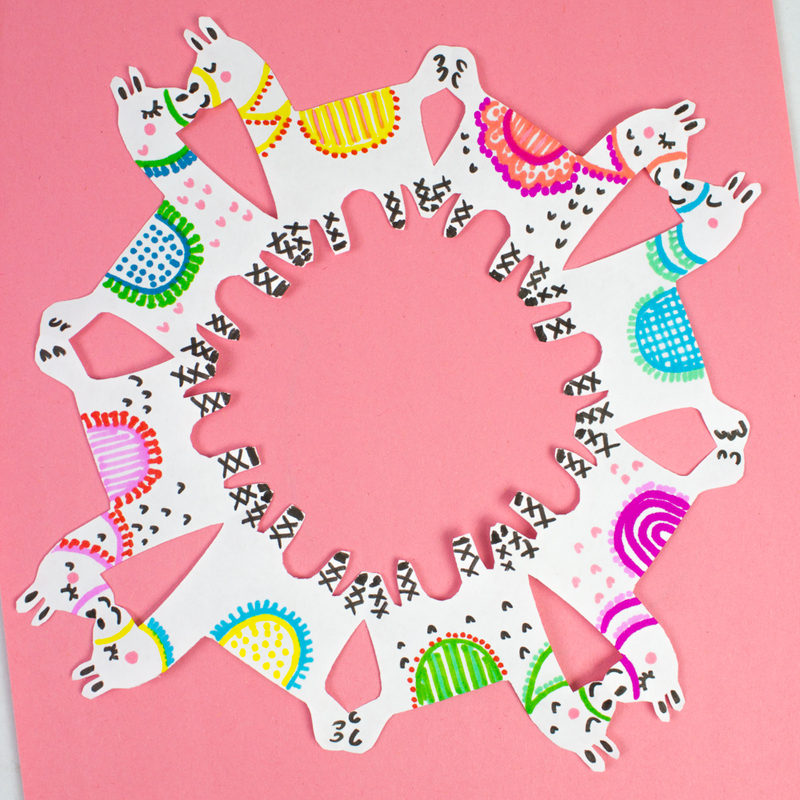 I introduce to you this llama snowflake design! Ok, ok. I've gone kinda bonkers with paper snowflake crafts. But I can't help it... I just looooove them so much. And we don't get snow here in southern California.... so I have to make do with these paper flakes. Winter time means snowflake cutting time. 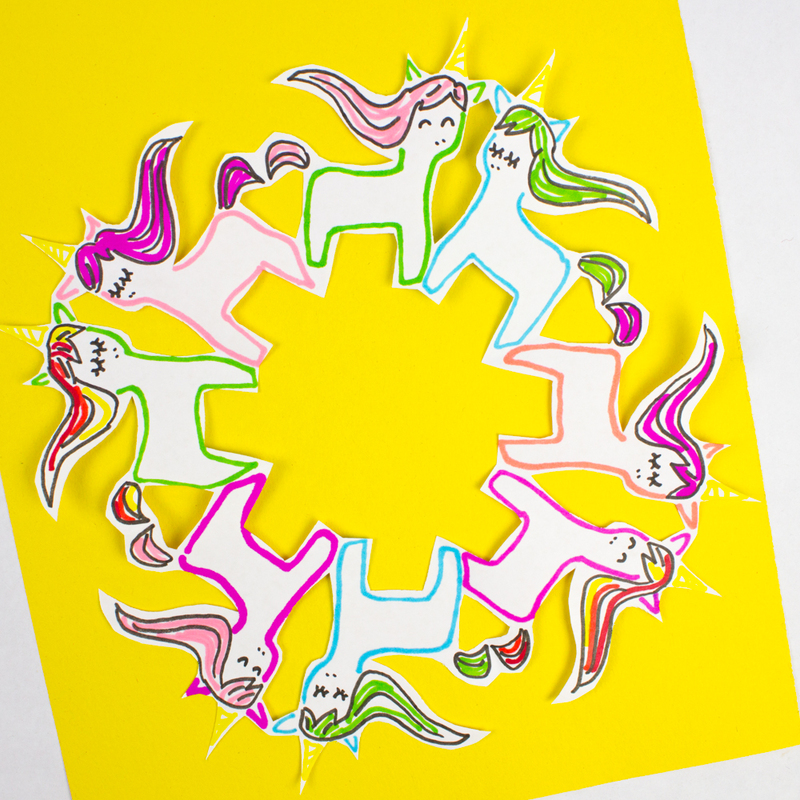 Today I'm sharing a design for magical and cute unicorn snowflakes! Every winter our family enjoys cutting paper snowflakes together. And every year I try to come up with new cute character themed snowflakes (like these Lego Men Snowflakes and these Snowman Snowflakes.) 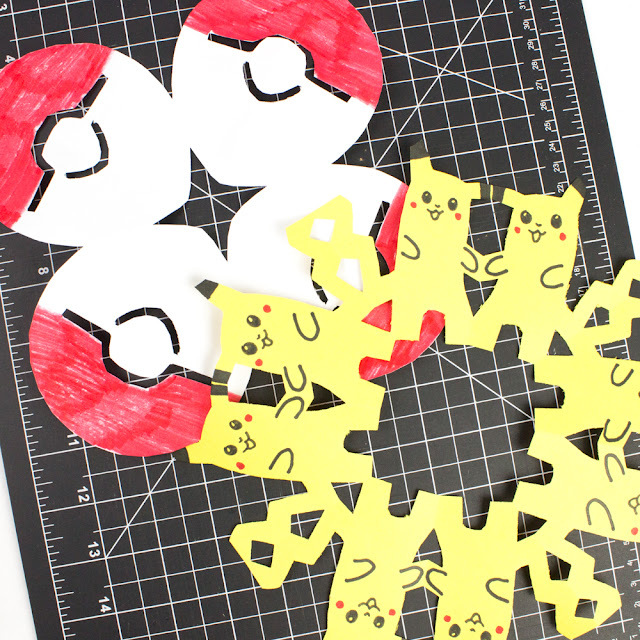 This year I designed these fun Pokemon Snowflakes since the rest of my family has gone Pokemon crazy. Tada! Who loves turtles? 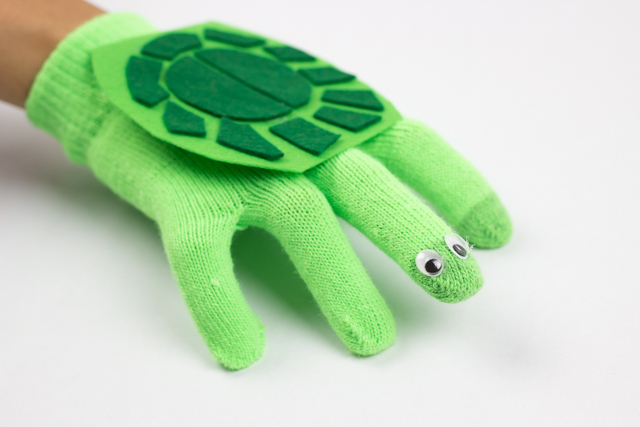 Here's an easy way to turn an old glove into a cute turtle puppet! My youngest son loves puppets of all sorts, so I whipped this turtle puppet up during naptime. Here's how I made it! Brr, it's cold outside! Lately I've been enamored with quilt designs and origami crafts. Their bold colors and gorgeous geometric patterns really make me swoon! 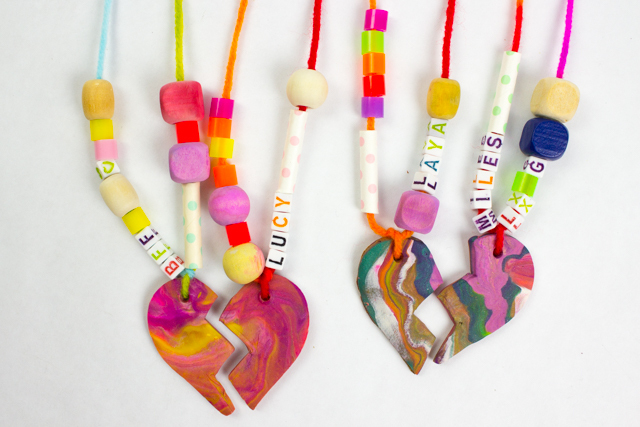 Today's post combines my love for both crafts. 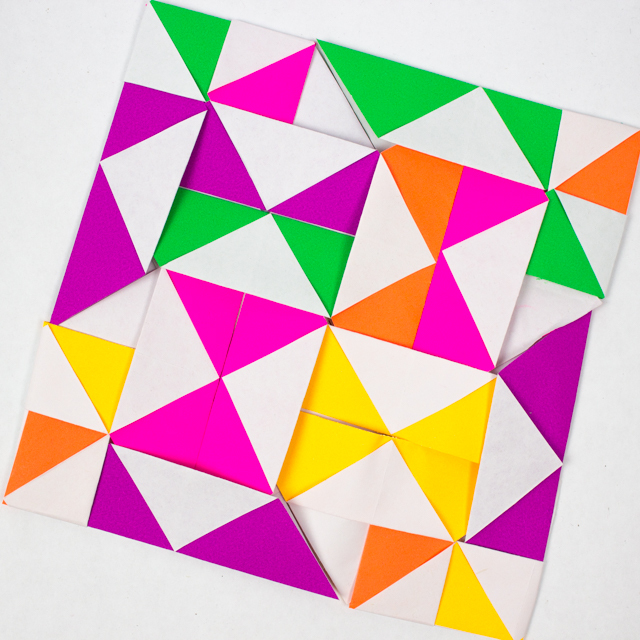 These origami paper quilts are really quite beautiful to look at. Folding them can be a bit of challenge, because there are so many units to fold. But, make them with some friends and you're sure to have some indoor fun during these cold winter nights. Note: This post contains affiliate links. This means I make a small bit of change when you purchase items through the links. Thank you for your support and the grocery money. For my full disclosure policy, click here. This past weekend we celebrated Lunar New Year with several friends. There were tons of yummy snacks and (of course) several Chinese New Year crafts and activities! 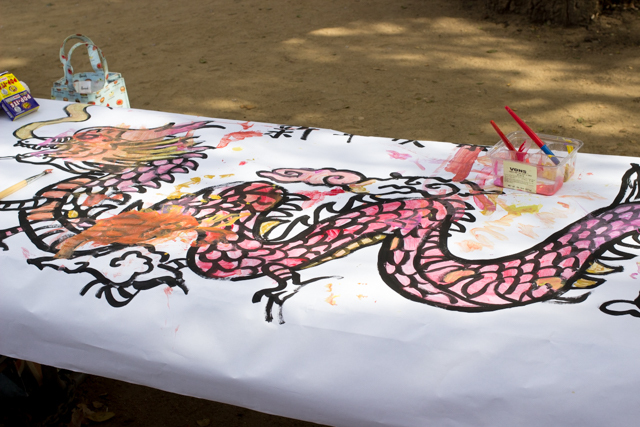 One of my favorites was this giant, collaborative Dragon painting, so I thought I'd share it here today. 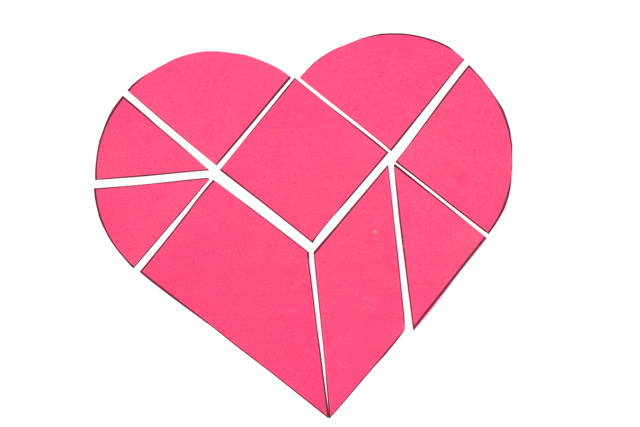 Here's a fun Valentine's Day Activity that also includes a bit of math too- Heart Tangrams! 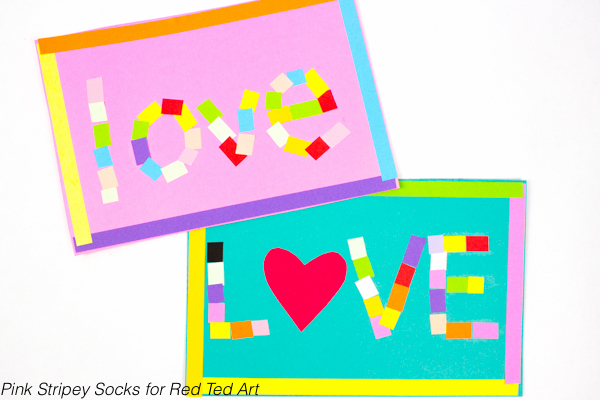 Today I'm sharing a simple and beautiful Valentine's Day Craft. Chinese New Year is coming up! 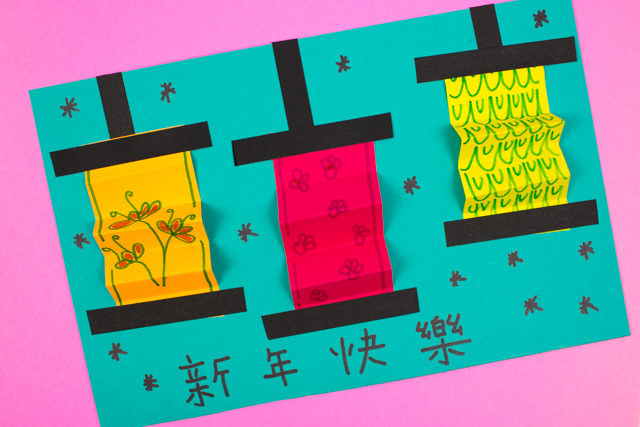 Today we're adding to the blog's growing list of Chinese New Year Crafts with this super easy, modern, and colorful folded paper lantern craft! 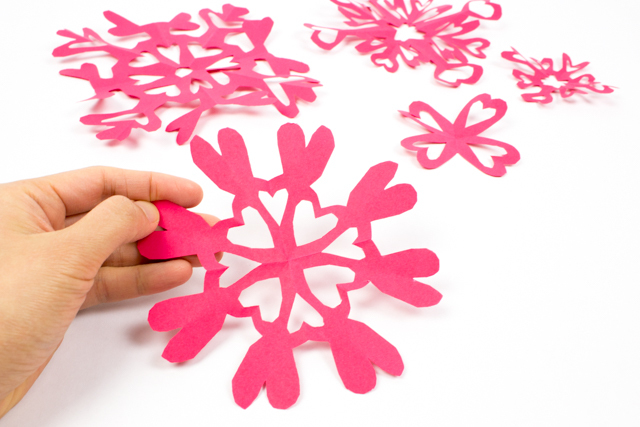 Should snowflake crafts only be done during December? No way! Snowflake crafts are year round over here. It's almost February and I am loving nights where I can just sit and cut out beautiful designs from paper. Today I'm giving Valentine's Day Crafts a snowflake twist. Tada! 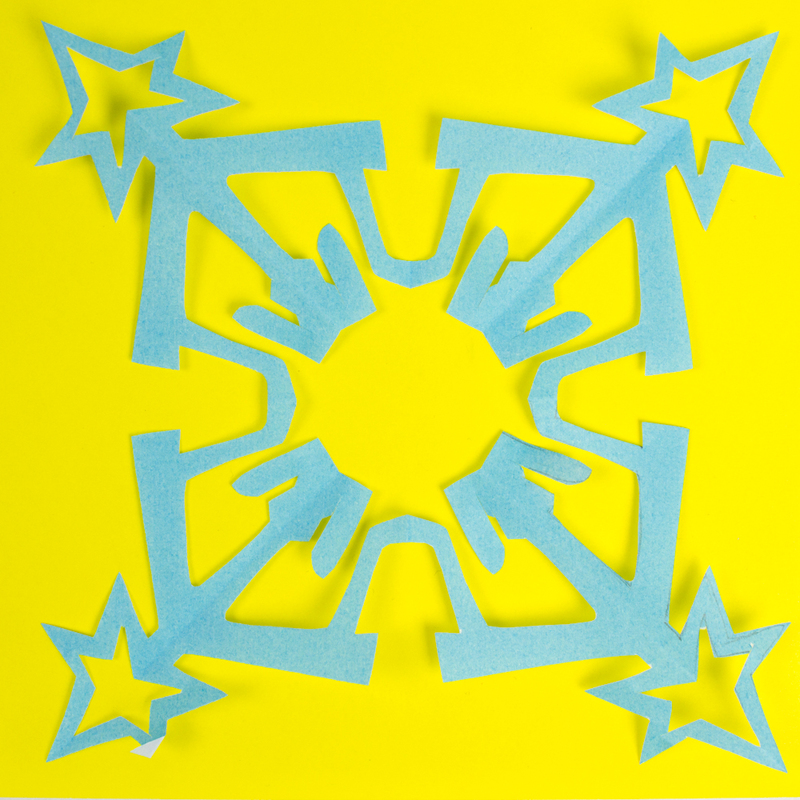 How about cutting some paper heart snowflakes?